Saltå Kvarn is an organic food company. All products are organic and comes from farms that does not allow artificial fertilizers or chemical pesticides. The company’s production is focused on high natural quality and minimal environmental impact. Saltå Kvarns belives that food produced in a natural and gentle way tastes better, has higher quality and higher nutritional values. Therefore Saltå Kvarn uses no artificial flavors and nutritional additives, preservatives, coloring agents or stabilizers. 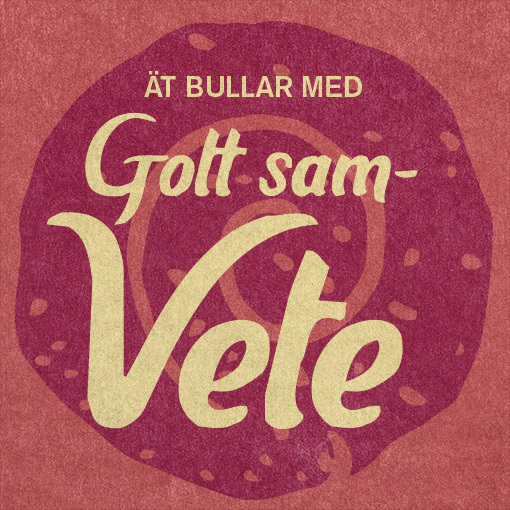 Ever since its inception in 1964 Saltå Kvarn produces flour and various types of bread made from organically grown grain, which is also used in other grain products such as cereals, grains and muesli. Today, the range is wider and you’ll also find beans, lentils, pasta, rice, olive oil, dried fruit, juices, nuts and much more in the range. The company’s total product range currently comprises approximately 150 products. Saltå Kvarns products are sold in most grocery stores across the country and in health food stores. For commercial kitchens and restaurants are a special foodservice assortment of larger packages that are sold through wholesalers. Saltå Kvarns stone ground flour is also sold directly to bakeries. The company is owned by some 15 foundations. ECOLOGY All products are organic and Requirements labeled. Saltå grinder also goes a step further in ecology by using grain from ecological cycles farms, partly counteracts agriculture eutrophication of soil and water. TASTE The cultivation and processing of raw materials takes place in a natural and gentle way, which contributes to the final product tastes better, without condiments needed. Examples of things that affect the taste is to let the culture take time, not overfeeding, the flour gets a good structure by stone milling and baking bread is made modern but handcrafted with long rising periods. HEALTH All products are grown without chemical fertilizers, which contributes to good nutritional values. Saltå Kvarns processing of cereals is also done as gently as possible to maintain the natural nutrients. This allows the artificial nutritional additives are not required in final products. No residues are either in the products as such may not be used in organic farming. CREDIBILITY Saltå Kvarn is a non-profit company whose primary goal is to offer consumers food products of high natural quality with minimal environmental impact and to influence the rest of the food industry in that direction. Saltå Kvarns marketing is done primarily by the quality of the product itself and by its behavior and information.